Riding is not an easy job, its involve huge amount of accuracy and safety. 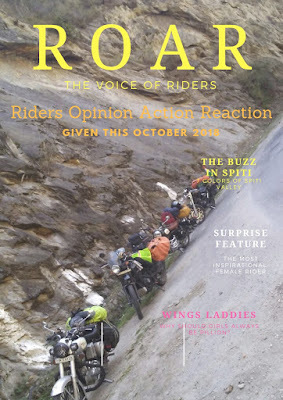 We as riding group facilitate product review & recommendation by our riders under this section. Which we believe will help all riders to select right kind of product and take a decision for their own safety.